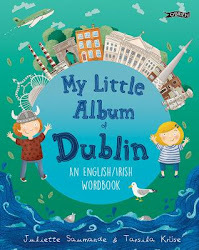 Not sure I mentioned this here before, but I find myself wearing a new and dashing hat: that of reviews editor for Inis, Children's Books Ireland's magazine. Proud, excited, terrified, snowed-under don't even begin to describe how I've been feeling over the last few weeks. I'm currently in the tricky but well-documented process of Doing Every Thing At the Same Time: updating contacts, introducing myself to contributors and publishers, fighting off the avalanche of email, reorganizing my (and other people's) life so that I can attend launches, previews and presentations (got my first invite to Xmas drinks today! ), reading advanced proof copies to try and determine what's the next unmissable big thing and skimming through gabillions of books before assigning them the best reviewers possible. 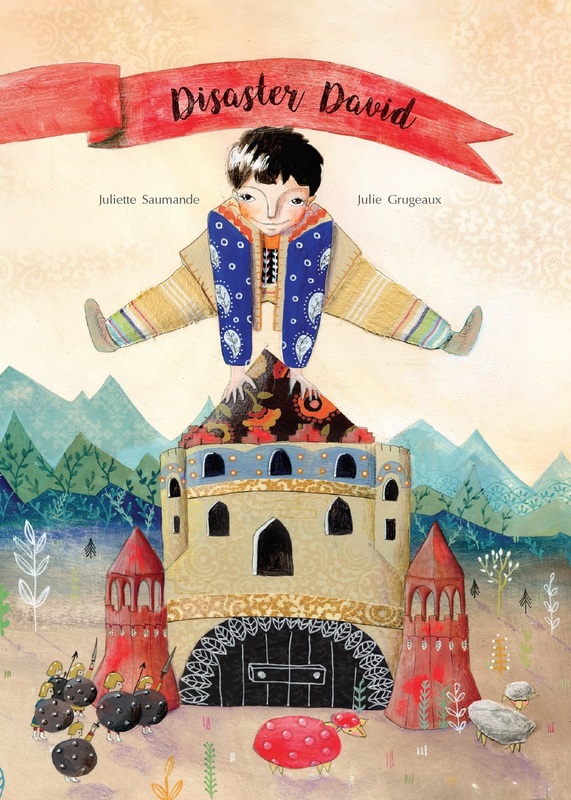 I'm also still an Author with work to do, like 3 non-fiction books to write for my French publishers, 1 perhaps-translation (after the New Year, phew! ), lots of perhaps-online articles and oooh, a perhaps-novel in English. 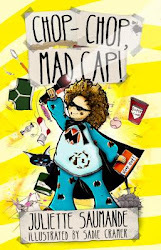 And did I mention the school and library visits for Mad Cap? Oh yeah, and I'm making dinner, too.